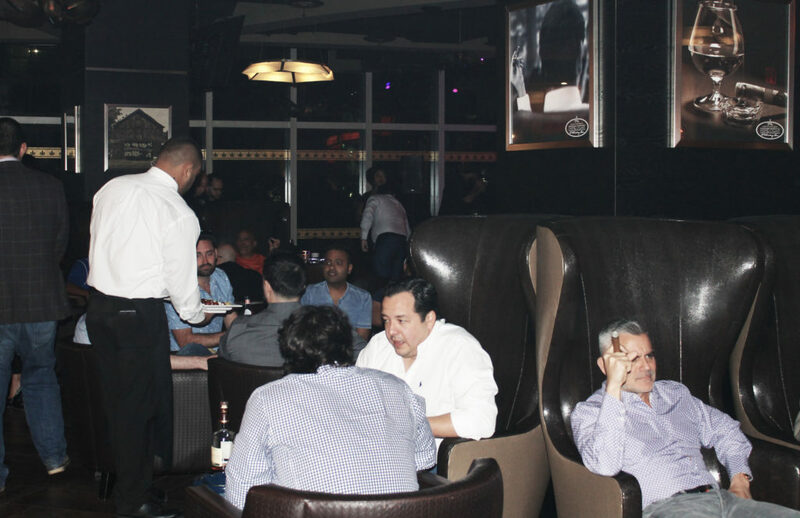 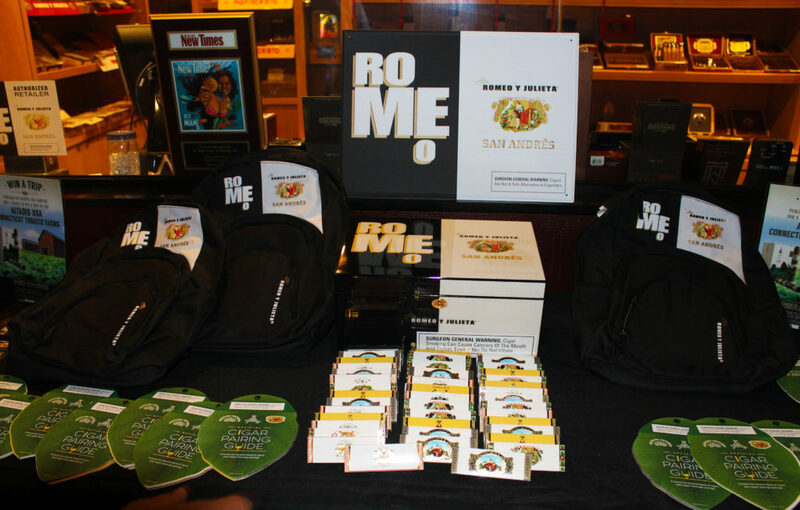 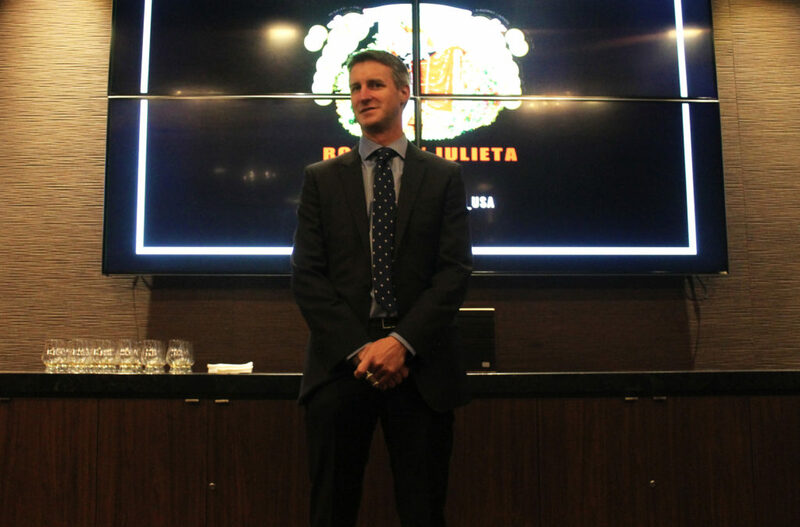 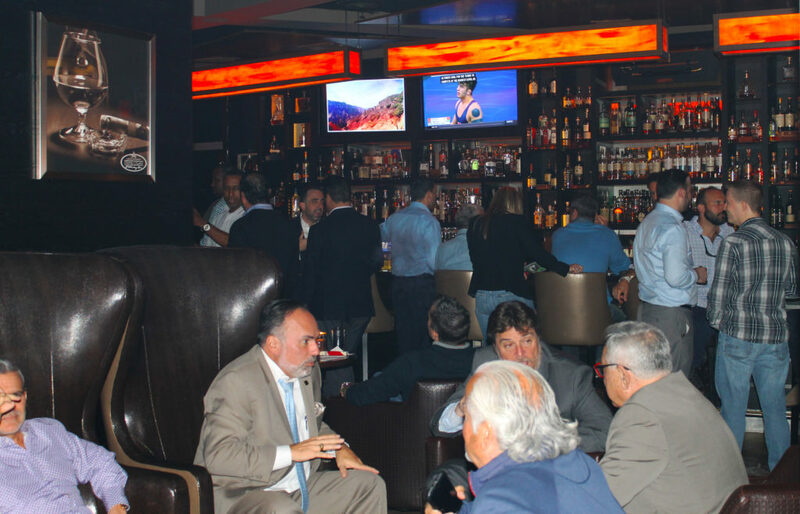 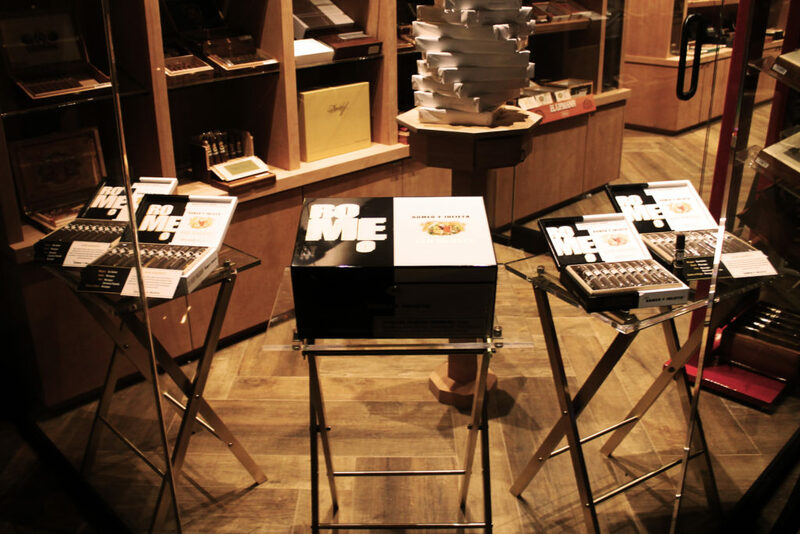 Last night (March 15), Cigars & Leisure had the pleasure of attending the release party for the new Romeo San Andrés by Romeo y Julieta. 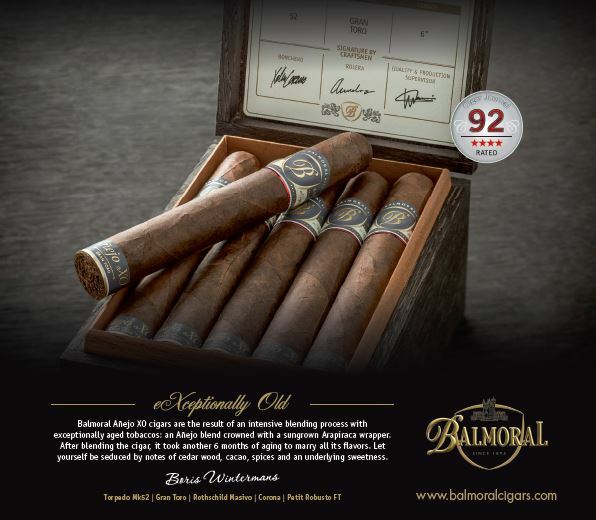 This cigar is a collaboration between Altadis USA, Rafael Nodal, and AJ Fernandez. 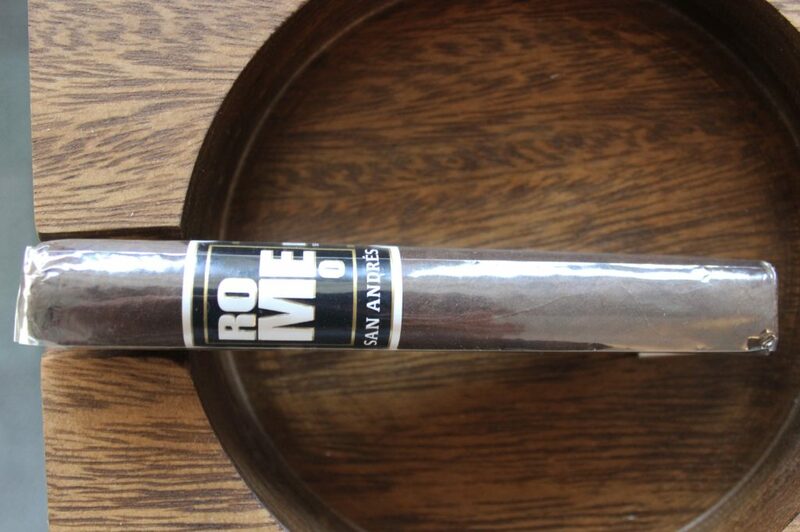 It is the first Romeo y Julieta cigar to feature an aged Mexican San Andrés wrapper. 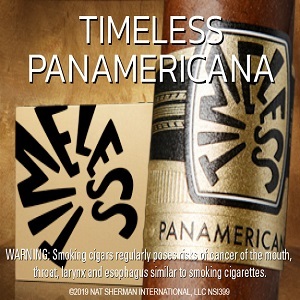 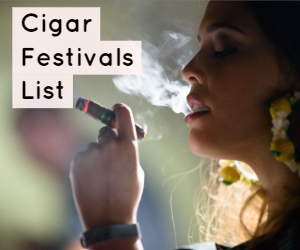 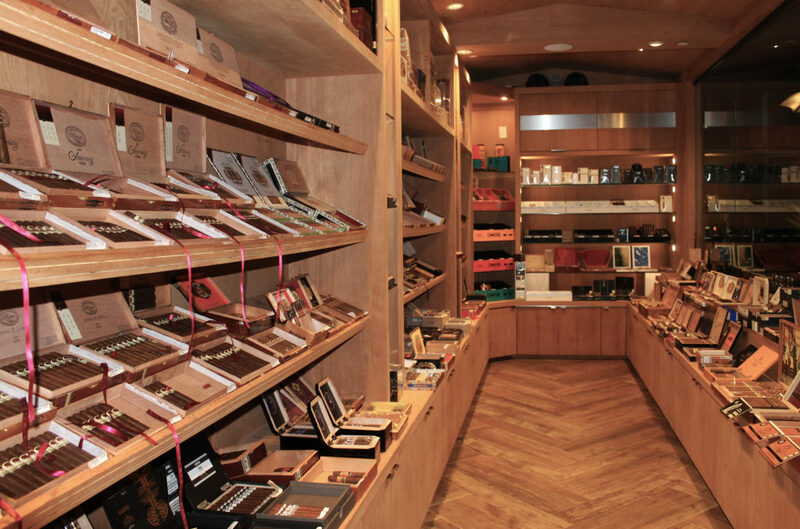 This cigar is bold, spicy, earthy, robust, and absolutely delicious; a cigar sure to become an instant classic. 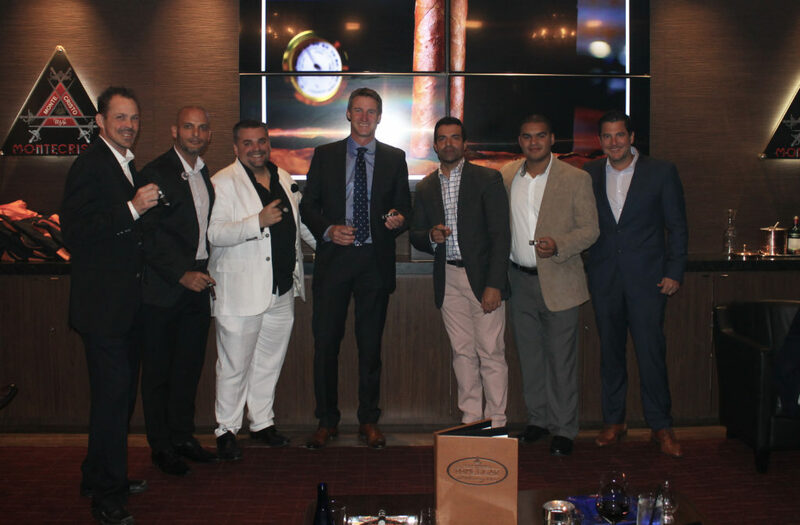 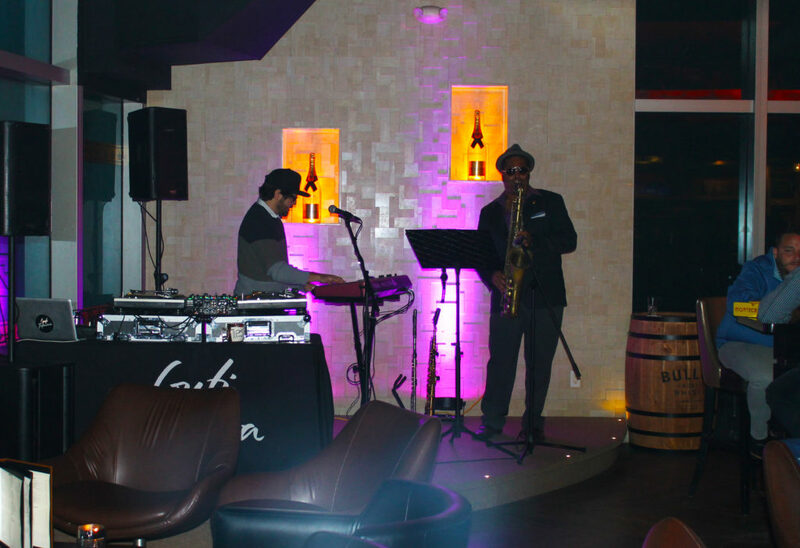 Along with the cigar release, Casamigos Tequila was also in attendance, providing an excellent pairing. 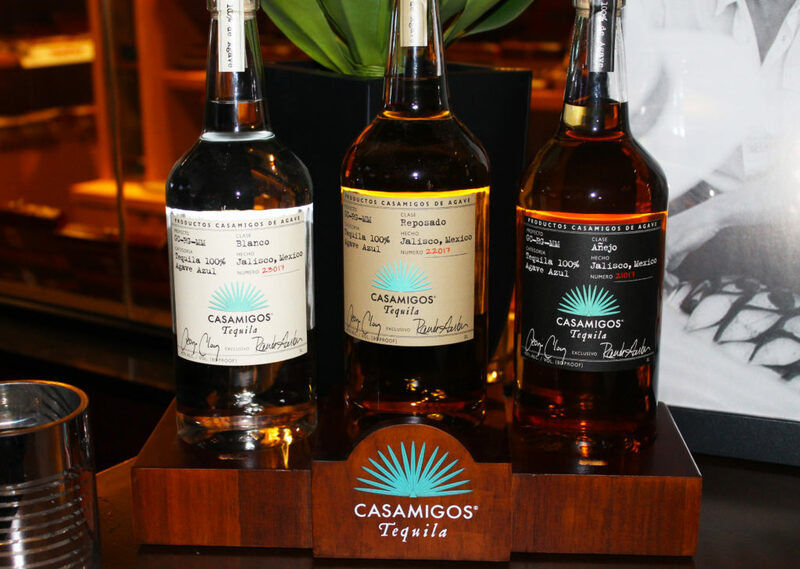 Casamigos is the fastest growing ultra-premium tequila and was created by actor George Clooney. 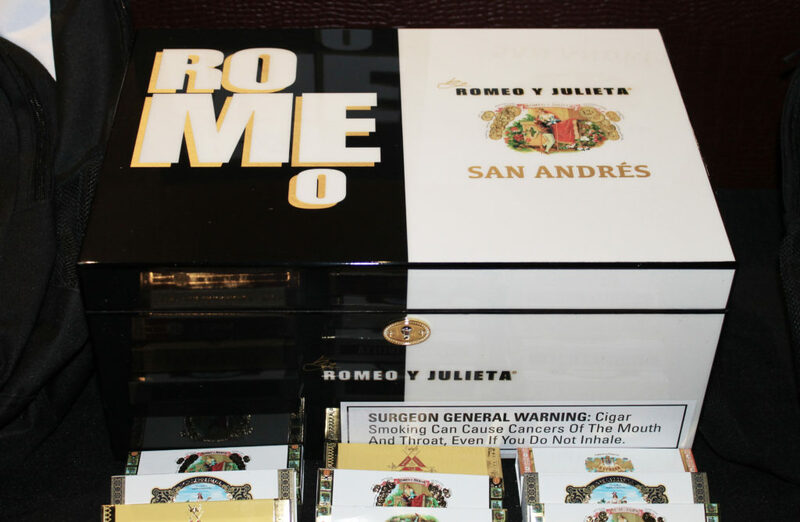 We’ll just let the pictures speak for themselves now and make sure you get your hands, as soon as possible, on a Romeo San Andrés. 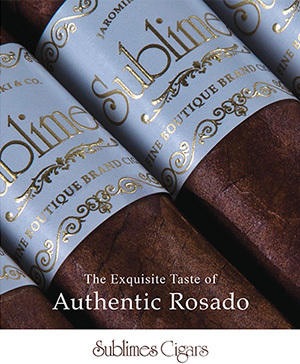 For more information, visit altadisusa.com, check out our review, and be sure to enter our Romeo San Andrés giveaways!